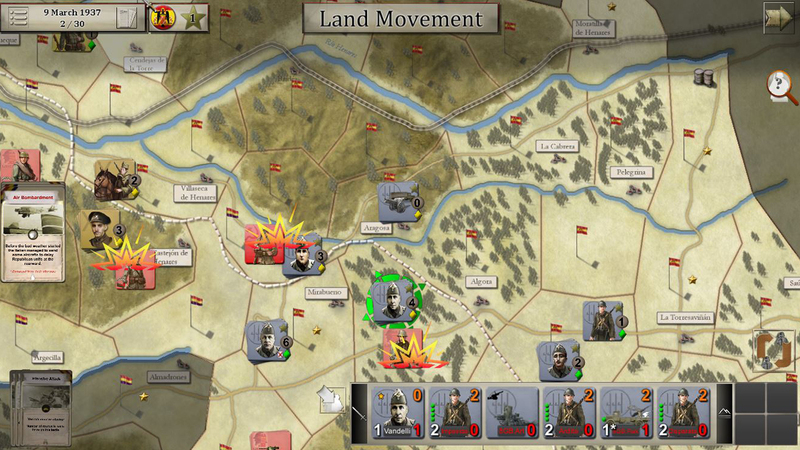 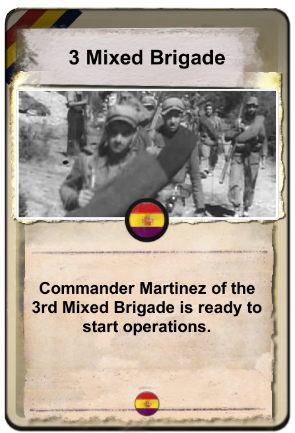 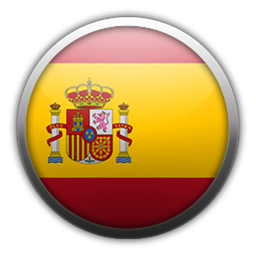 This game represents Four Battles of the Spanish Civil War, battles of Ebro, Teruel, Guadalajara and Merida or La Serena. 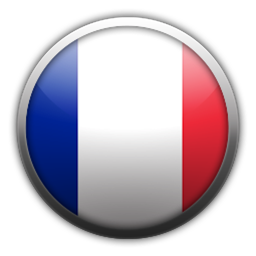 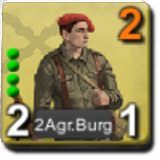 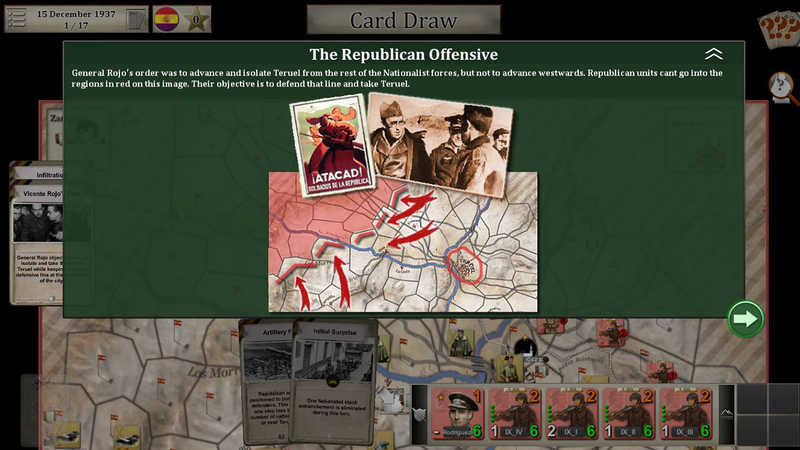 Players can play as Nationalists or Republican. 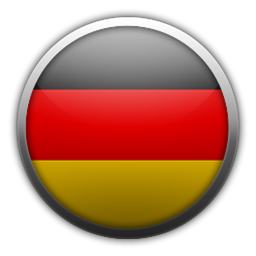 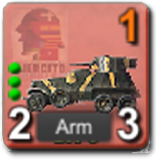 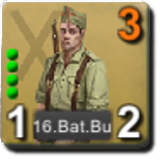 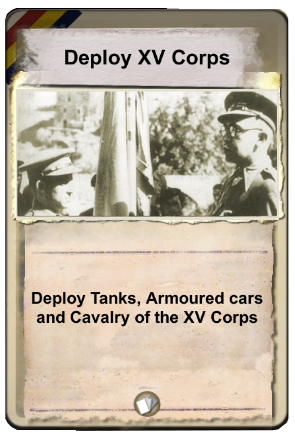 Unit size is battalion for infantry and cavalry, company or battalion for armoured cars or tanks, batteries for artillery and squadron for Aircrafts. 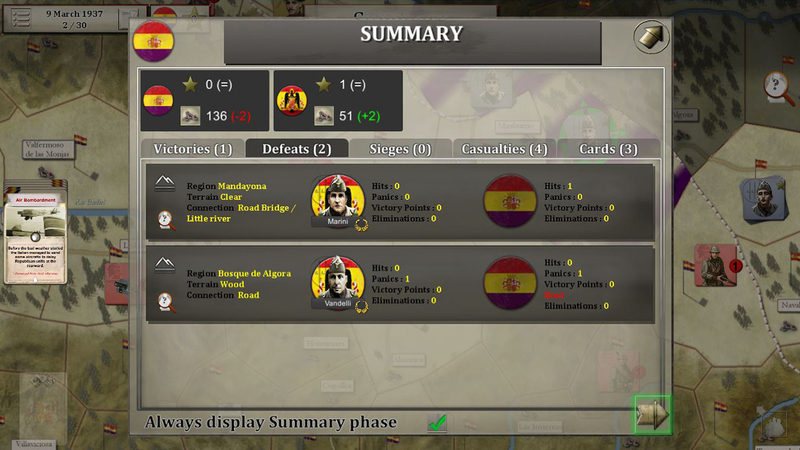 In each battle, there is an attacker and a defender. 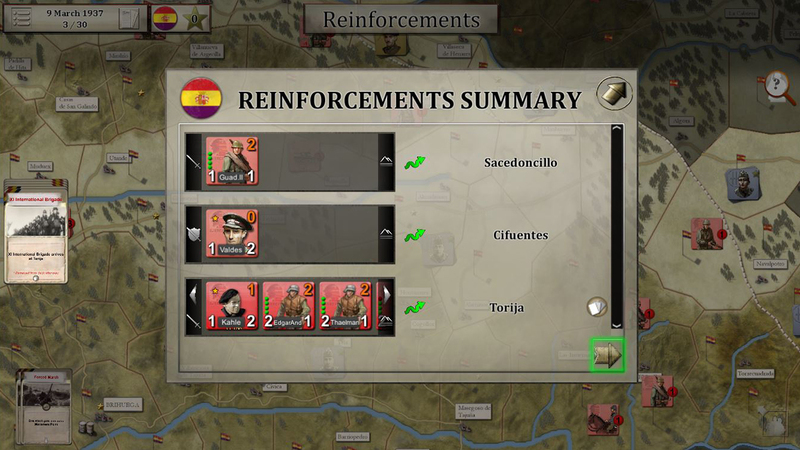 The objective for the attacker is to do as history was or better, and for the defensor to avoid the historical defeat or to do a counterattack succesful to achieve better results than the historical ones. 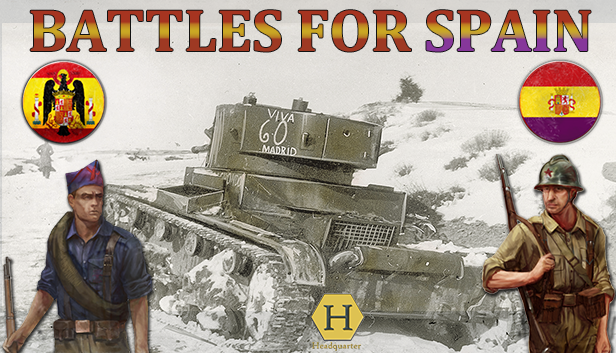 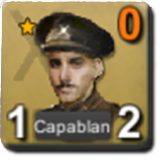 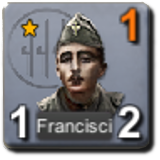 This Game represents the Italian offensive that took place on March 1937 against the Republican defenders in the Brihuega area, to the East of Madrid. 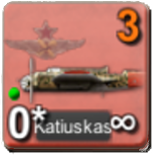 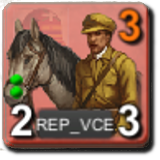 This game lasts 30 turns of half day between 8th and 22th of March 1937. 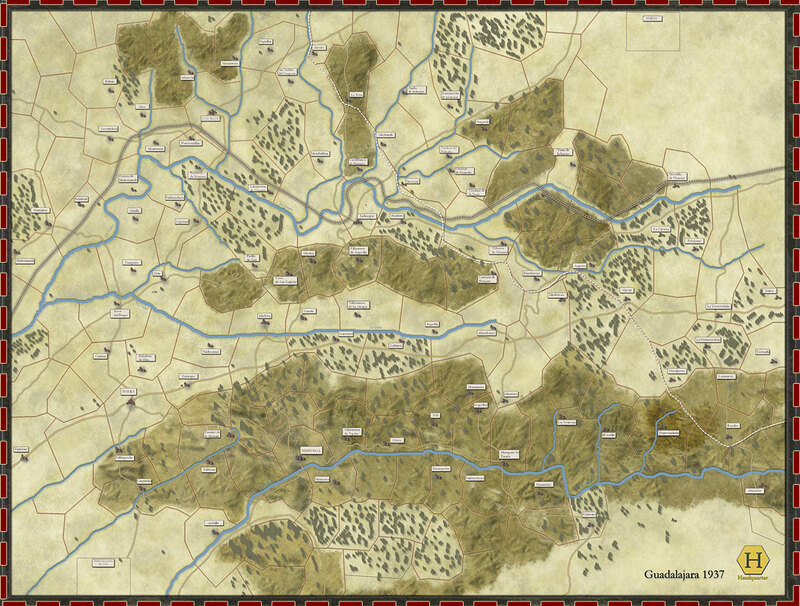 The Nationalist player has to take control of all the areas along the main road from Taracena to the two road areas in the East of the map. 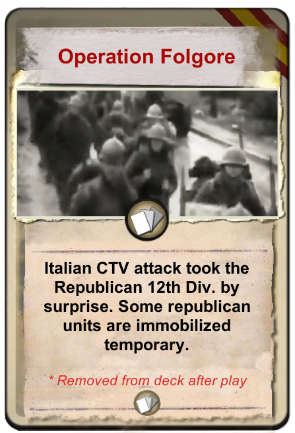 The Republican player has to avoid this and wait for reinforcements to allow him to launch a counterattack and eliminate as much Italian units as possible. 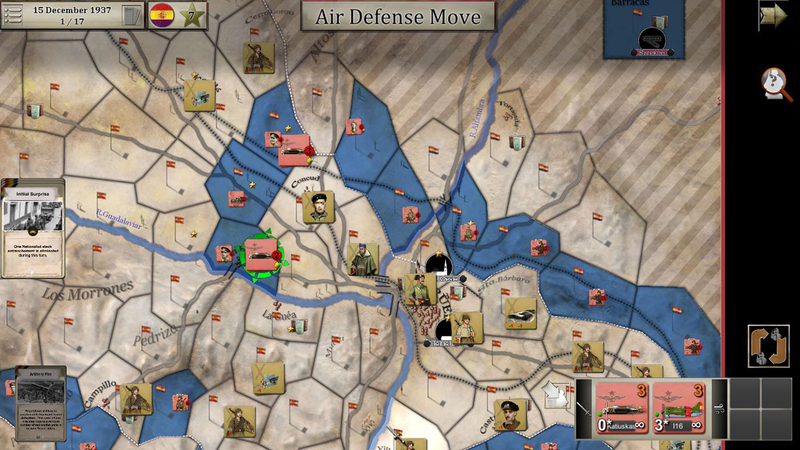 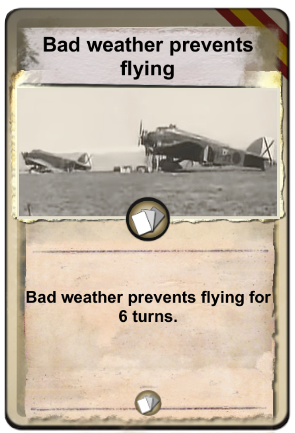 The game event cards allow full replay ability thanks to the numerous various situations that they create on the movements, the weather and combat fields. 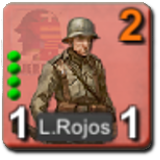 Teruel 1937 lasts 12 turns representing one day each between 15th and 27th of December 1937. 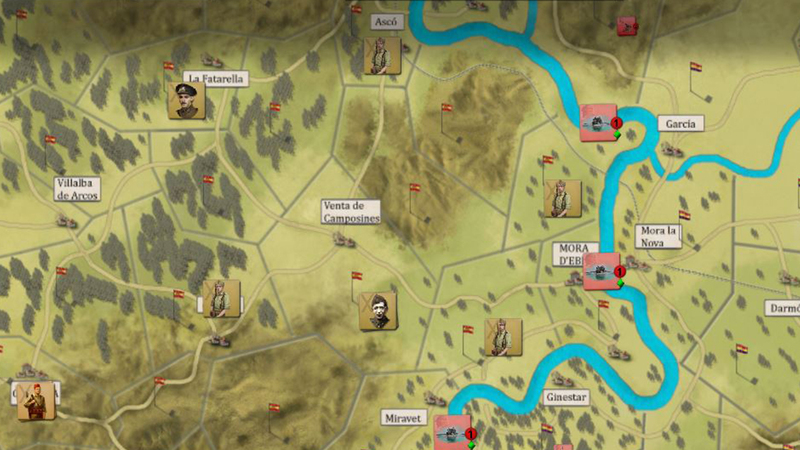 The game represents the Republican offensive to take the city of Teruel, the only capital of province they captured during the whole war. 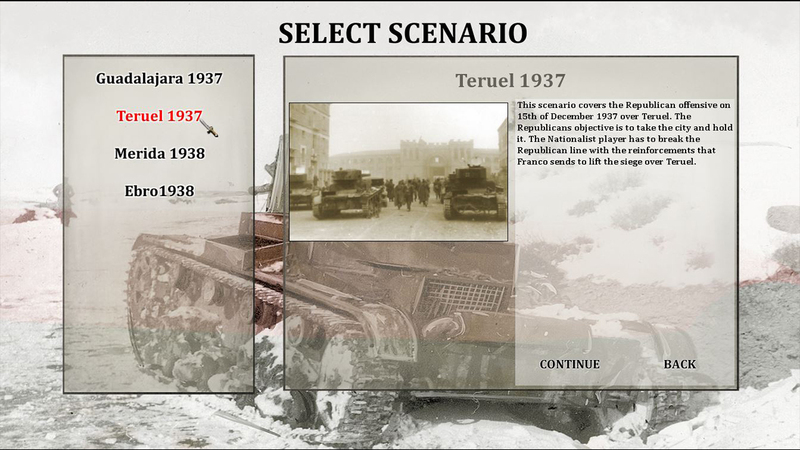 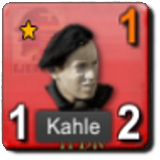 You can choose either to take the offensive as the Republican or take the Nationalist to avoid Teruel fall into enemy hands. 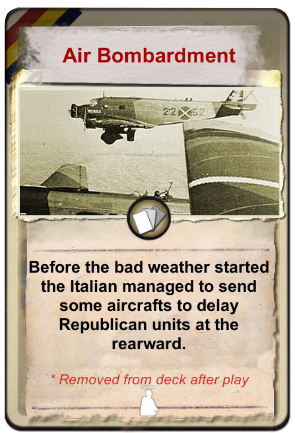 The game event cards allow full replay ability thanks to the numerous various situations that they create on the movements, weather and combat fields. 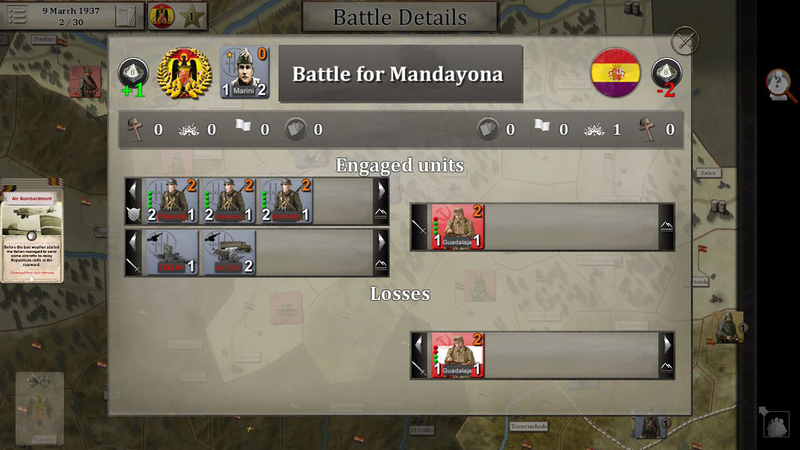 Also known as battle of La Serena’s pocket. 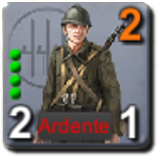 La Serena 1938 lasts 12 turns of half day between 20th and 25th of July 1938. 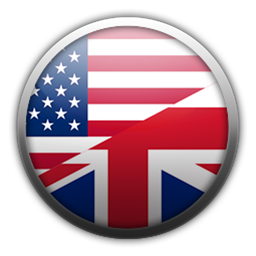 You can choose either to take the offensive as the Nationalist or try to avoid the disaster as the Republican. 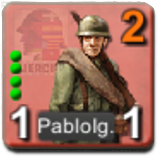 The Nationalist objective is to advance in a pincer attack, from the North through the Madrigalejos-Campanario road and from the South through the Monterrubio-Castuera-Campanario road. 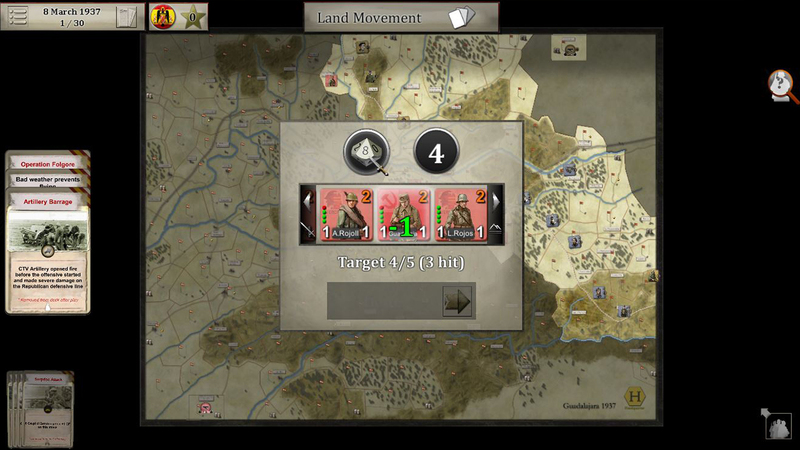 After that, destroy as much enemy units as possible inside the pocket. 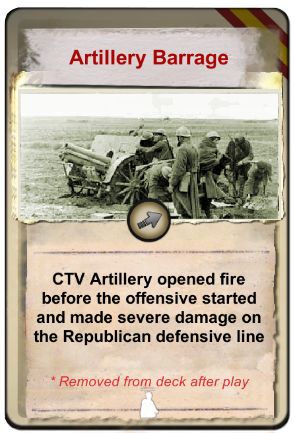 As Republican you have to hold the lines as long as possible and make damage to the enemy until the reinforcements arrive. 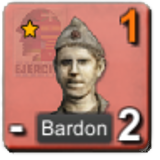 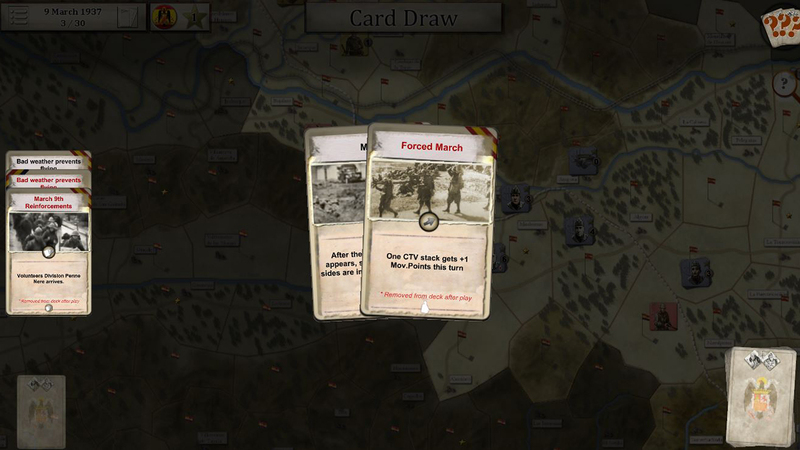 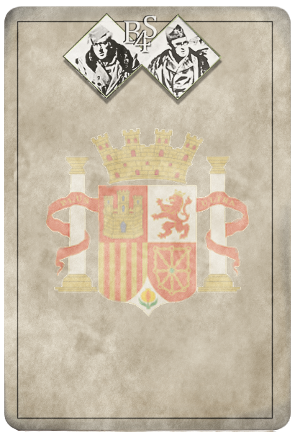 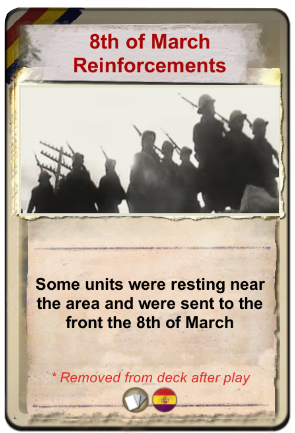 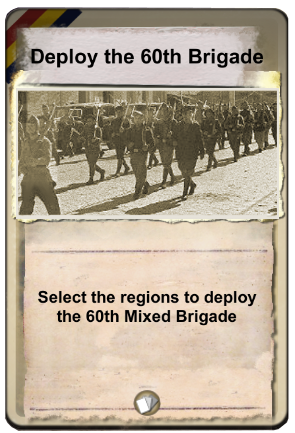 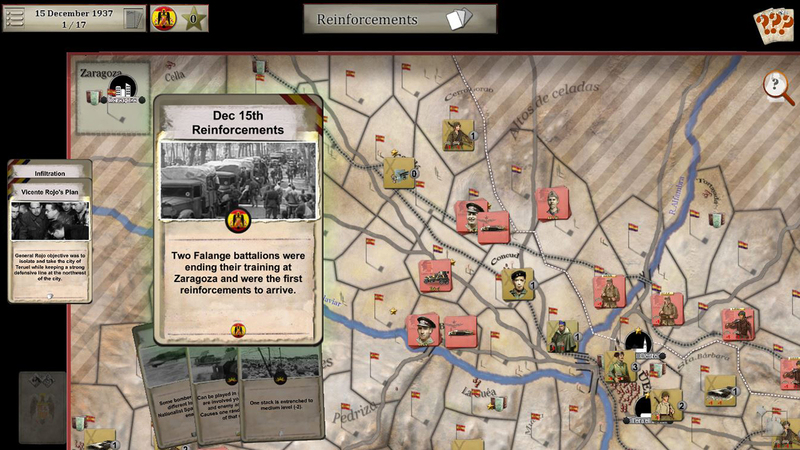 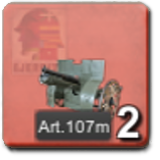 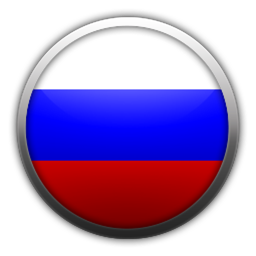 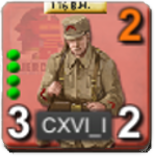 The game event cards allow full replay ability thanks to the numerous various situations that their create on the military or political fields. 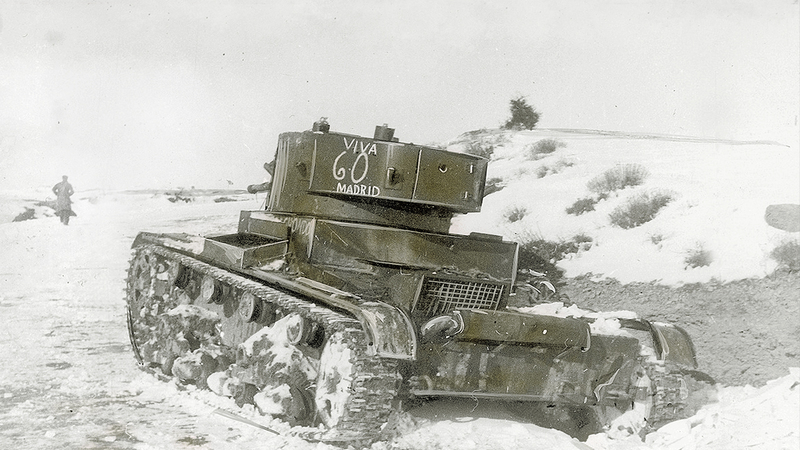 This battle represents the Republican offensive that took place in July 25th, 1938 when the Republican Army of the Ebro crossed the river between Mequinenza and Amposta. 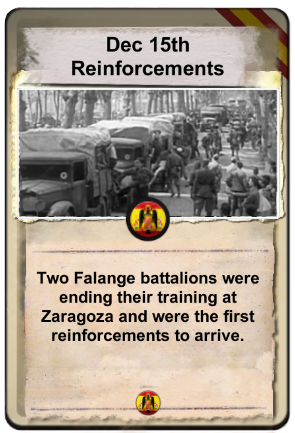 Two army Corps launched a major offensive over the 50th and 105th Nationalist Divisions, their aim was to take Gandesa and go further if possible. 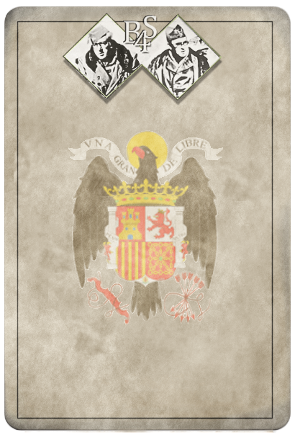 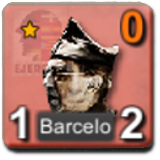 This offensive will force the Nationalist to stop their attack over Valencia. 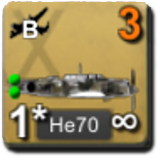 The game lasts 45 turns, each represents one day.